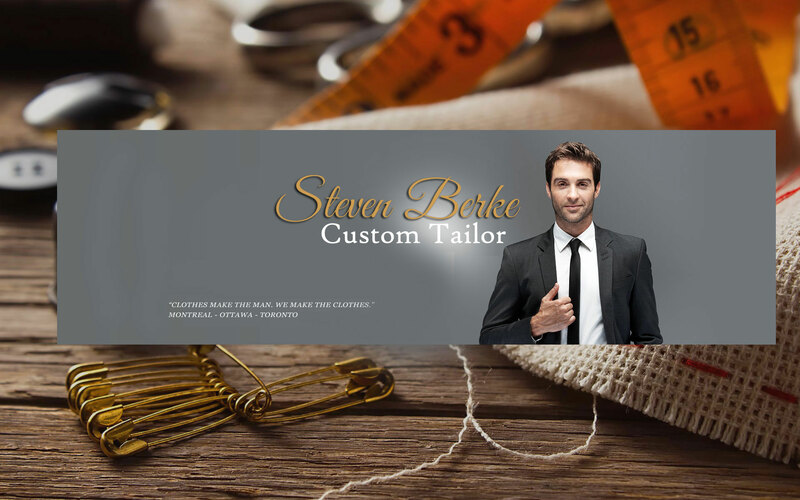 Steven Berke Custom Tailors relates to his clients desire to invest in the immaculately fitted suits that enriches their wardrobe, their look and builds that successful business image. Allow Steven to use his expert guidance and design knowledge to assist you in selecting suit and shirt fabrics from his extensive collection of the finest Italian woolens and cottons. All Steven Berke Custom Tailors garments are finished to the client’s request to attention to details for a truly custom fit and finish. Your custom-fitted garments are handcrafted with care and attention, and then delivered promptly to you in person. As I create designs fit for men, I specialize in tailoring to men's fashion only. Unfortunately, I do not tailor suits or shirts for women. Sorry ladies! Contact can be made by email, text or a phone call directly to my cell phone. I am available most times during business hours to be reached. Great question. 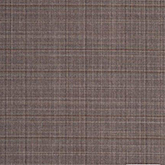 Price of my suits and shirts is a function of tailoring fabric selection. All of the expert advice and prompt service, in your office or my showroom, and delivery is included in the final price. 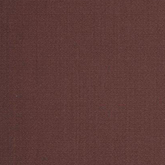 The price will usually vary depending on the final fabric choice. I have made a great effort to control administrative costs to offer the most competitive prices to my clients. I can usually custom tailor the suit/shirt for my clients at a better price and selection than one can find the comparable quality off-the-rack in a fine mens store in Montreal. I invite you to contact me your price. Do you make corporate shirts and suits for businesses? Yes. I can design and tailor shirts and suits for executives in the corporate world. 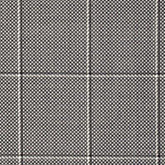 The fabric selection and suit style can be specifically designed and tailored to create the proper impression for the business setting. With the best woolens form around the world, they use the most up-to-date techniques to design and weave the best fabrics available on the market today. The right colors, shades and combinations, soft to the touch, durable for travel and day long wear, and longer lasting, they combine the best features for your next suit choices! 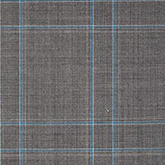 Every custom men’s suit from Steven Berke Custom Tailors begins with a large selection of exclusive high quality Italian fabrics, updated each season, for a truly custom and individual choice for your wardrobe. 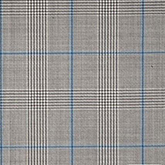 Steven’s new Italian mills fabrics form the perfect union between modern and tradition. 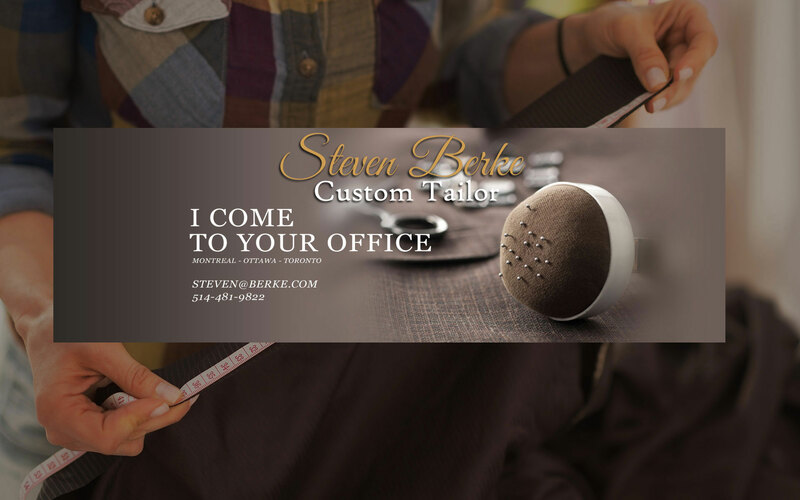 Steven Berke Custom Tailors is a Montreal based men’s custom tailor bringing over 40 years of expertise and experience right to your door. Steven respects the fact that your time is at a premium, arranging by-appointment only consultations and fittings when and where it's most convenient for you. You can enjoy the best service from our skilled Montreal Custom tailor, Steven Berke. Dress up in the suit and turn out to be the center of attention at your next networking or personal event. Enjoy the better and unique fit of the custom made, tailored suit made to measure just for you. I have had the pleasure of working with Steven for several years now and I can attest first hand to his professionalism in all that he does. If I put on a tailored Steven Berke Shirt my wife always comments that my shirt must be a “Berke” because they stand out above the rest. 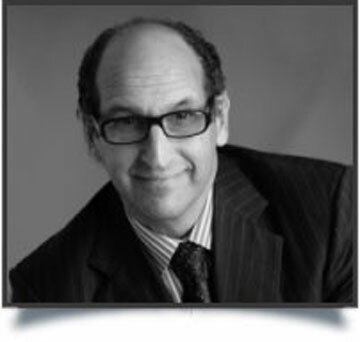 Whether for yourself, or to Wow a client or friend, Steven is the man who will suit you better! I will be very proud to wear your suits and shirts, awesome material and a pleasure to wear. It is also great dealing with you in the comfort of my office. You may count on my referrals and support. It was indeed a true shopping pleasure. Your choices are wide ranging but you make it easy to choose. Thanks again, I do appreciate service... It is easy to see you take pride in doing a great job. Steven Berke has supplied me with suits and shirts for the past 7 years. He is very professional and thorough when visiting my office. Steven understands the men’s clothing industry and always knows what works and fits me. I would recommend Steven to anyone wanting a quality suit and professional service. Steven has made suits for me for almost 20 years and has made them for my father for over 35 years. The excellent quality, value, professional advice, prompt delivery service and wonderful personal touches keep us coming back. We have and will continue to recommend Steven’s tailoring service to friends and coworkers. Steve has been providing me suits and shirts for many years. He provides a quality products and guidance to get the right look. He pays attention to detail and if there is a slightest blemish it is not good enough for his standard. I recommend Steve to my friends as I trust he will deliver to them a first class product! All I can say is Wow! Steven was a true professional from the start. From the measurements to the final product I was truly satisfied. Many styles and materials to choose from. If you want to look great in your suit and feel confident then Steven Berke should be at the top of your list. 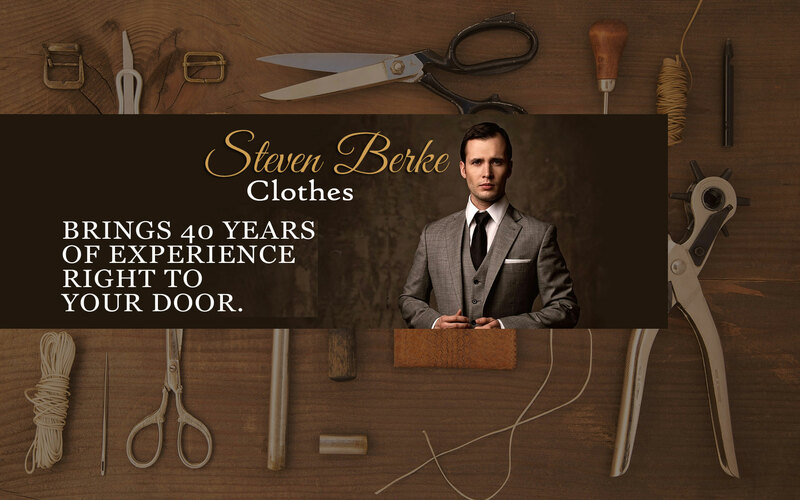 I have had the pleasure of wearing Steven Berke suits for almost 30 years. I have been so impressed with the consistently good fit and quality that I have introduced Steven to most of my friends and work colleagues. I can’t think of a better recommendation than that. I buy all my suits form Steven, Steven is really professional and delivers great products! Thank you! Steven’s approach and attention to my requests and requirements were both professional and personal. I recommend his services without reservation or hesitation. Since 2004 I have exclusively ordered all my suits, sports jackets, and dress shirts from Mr. Berke. Mr. Berke has hundreds of options in both matierials and designs so there is always something that will catch your eye. His skills as a tailor are second to none and I am always impressed how great I feel each time I put on one of his tailored suit or shirts. I have been working with Steven for several years now. The high quality of the finished product is always consistent, but his service equals or surpasses his skills as a tailor. I can get a new suit without leaving the comfort of my office and deal with a professional who is personable and always a pleasure to deal with. My only regret is that I am not a better model for his talents. I have purchased suits and shirts from Steven Berke Custom Tailors in the last year. I found the clothes fit very well, the in office service was very convenient, and Steven was very professional to deal with. I would recommend Steven Berke to anyone who needs to improve their image. Owner, GBC Consultation Avantages Sociaux inc. There are tailors and then there is the Steven Berke Tailor experience. The level of service and attention to detail is off the charts. I highly recommend you too experience the Steven Berke difference. 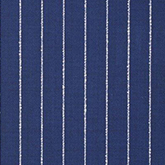 Steven suits are high quality and his service the best in the industry. I highly recommend him. Over the years, Steven has provided me nothing but the best service and highest quality garments. From his coming to meet at the office, to his advice and recommendations, right through to the finished product, Steven consistently delivers for me and on time! You cannot beat Steven’s combination of service, quality and price. Steven came to my office and took care of everything for me. He is very knowledgeable and provides good advice in addition to the best suits I’ve ever purchased. Steven Berke offers both… I always get great comments on how I look when I wear my Steven Berke suits. They look great, the fit is just perfect and they’re high quality. 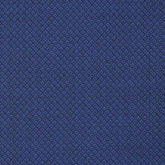 In my mind there is NO substitute to a Steven Berke suit and to top it all… Steven is highly personable and gives awesome service. He’s one of the most amazing tailors the world has to offer in quality and attention to detail is second to none. He can turn any dud into a STUD don’t take my word for it try one of his made to measure suits and you will be amazed. Steve has provided me with suits, and sportcoats over the years. 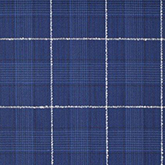 Very impressive quality and a reasonable cost for custom tailoring. 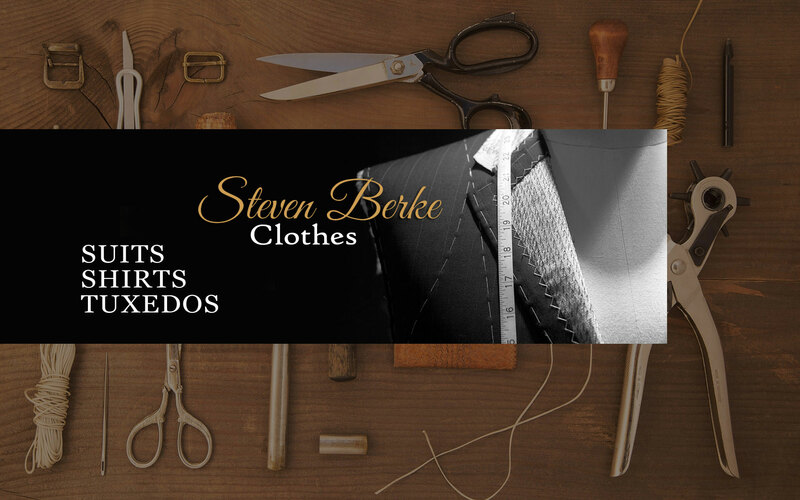 If you are looking for custom made clothing I would recommend Steven Berke. Steven has been “my tailor” for almost 30 years. As a busy entrepreneur I really value the fact he makes house calls and his ability to make excellent recommendations on style and cloth – all without burning time hanging around someone’s store. He is fast, efficient and makes me look like a million bucks! He’s a great guy too. Awesome tailor made suits and business shirts…fit like a glove…Superb personnal service. One of the great things about Steven is he gets to know his clients’ needs and tailors his presentation accordingly. We always find just the right combinations to suit my professional attire. I cannot recommend Steven highly enough for all of your fine clothing needs. Presentation is everything so you need to dress the part. Steven Berke walked me through which suits would help fill out my wardrobe and could be worn during all 4 seasons. Stylistic recommendations were provided to ensure that I look suitable for someone in my field. I bought 2 suits and tailored shirts that fit perfectly, which could not have been achieved off the shelf. To book an appointment for a fitting, call my cell any time. I will arrange to meet with you at your office at your convenience. 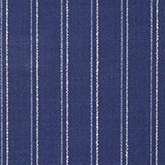 We can browse the vast fabric selection, select the best fit and style details, and discuss your requirements. If you want to proceed, I’ll take all your measurements. Taking excellent care of you is my focus to help you. Contact me at your convenience or send me a message using my online form. 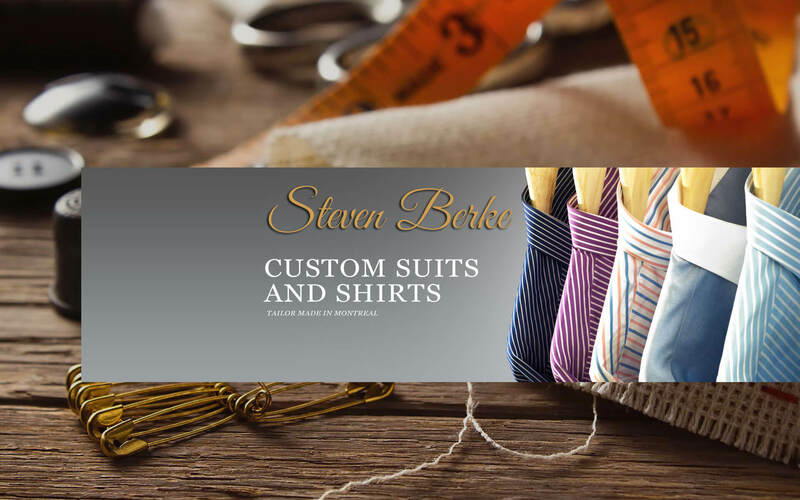 At Steven Berke Custom Tailors, we know that in today's fast paced world, time is precious, and for that reason, we set up appointments, consultations and fittings around your schedule. We will come to your office or home when it is most convenient for you. Steve has been providing me suits and shirts for many years. He provides a quality products and guidance to get the right look. I buy all my suits form Steven Berke. Steven is really professional and delivers great products! 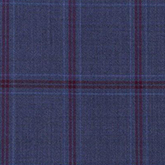 Steven's suits are high quality and his service is the best in the industry. I highly recommend him.